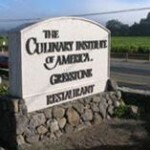 Centered in the Sonoma County Wine Country, we have had the privilege to work on many winery projects. 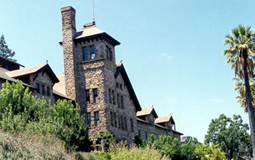 Koch Construction was chosen by the Christian Brothers Winery to complete the full seismic upgrade for this 1889, multi-story unreinforced masonry structure, the largest stone winery in the world. 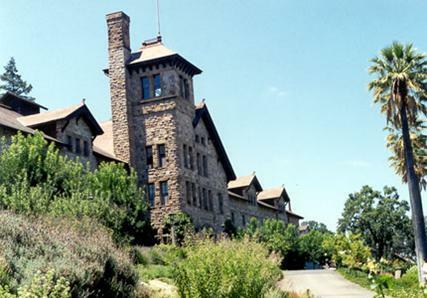 The project was such a success, the Christian Brothers have returned to Koch, year after year, for at least a dozen more projects. 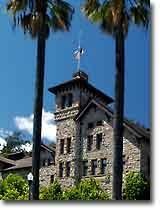 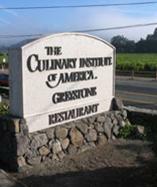 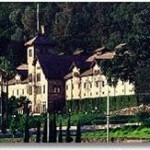 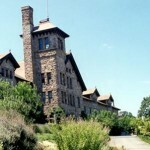 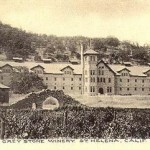 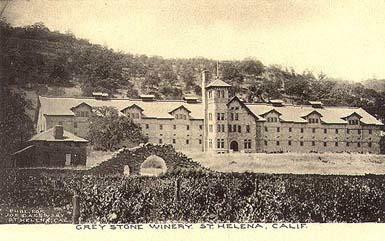 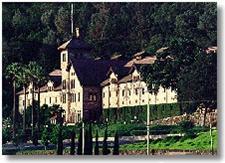 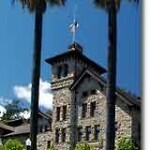 Greystone Vineyards now houses the Culinary Institute of America.